Part 3: POST your best AQUATIC PIC here!!! Betta fry from outer space!! haha..
lol slypower, great capture there! it looks really cool! Yes, looks like outspace shot indeed. Definitely not the usual and I like it! nice saltwater ray ..are they hard to keep ? nice shot. 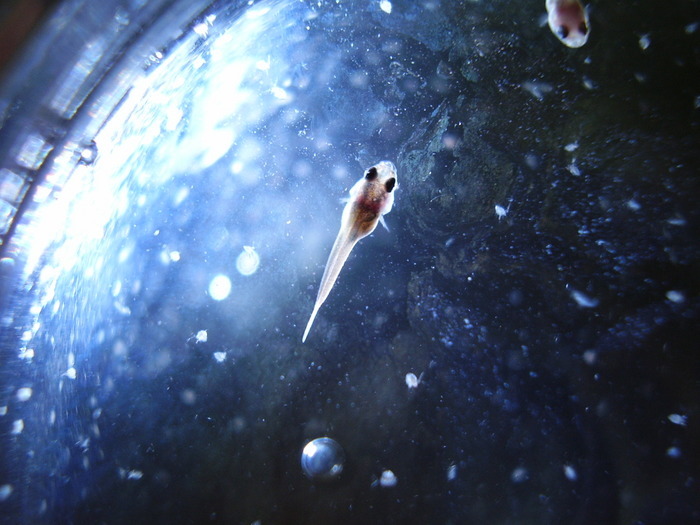 the betta fry looks like alien with those black big eyes..
um.. just maintain quality of water then its ok already. up me up me.. haha.. thanks guys for the comment.. Still remeber I started this thread almost 2 years ago...! And now PART III! LET THIS FEVER CARRY ON!LET THIS FEVER CARRY ON!